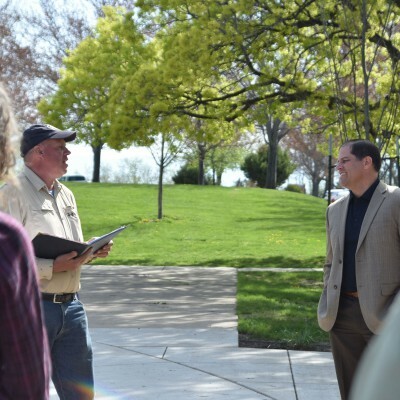 June 27, 2018 LA GRANDE, Ore. – Centuries of family history connect Bobbie Conner to Eastern Oregon University. Conner, who serves as vice chair of EOU’s Board of Trustees, gave the keynote speech at the university’s commencement ceremonies June 16. In her address, Conner highlighted her ancestors’ ties to the Grande Ronde Valley. Her mother Leah Conner, who attended the ceremonies, graduated from EOU 51 years ago with an education degree and inspired her children to further their education. 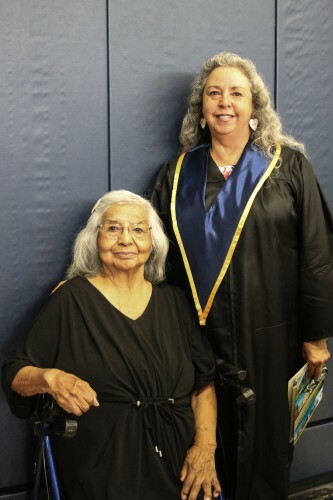 In 1984, Conner believes she and her mother became the first family on the Confederated Tribes of the Umatilla Indian Reservation (CTUIR) with master’s level graduates in two successive generations. Conner said that many more have joined their ranks since then. Conner said her mother tended to be the only Native American educator in every school district she taught in throughout Oregon and Washington. In one of those school districts, 40 percent of the students were Native American. In her own career, Conner has become a resource and a mentor to many. Anenrolled member of the Confederated Tribes of the Umatilla, she has served as director of the Tamástslikt Cultural Institute since 1998. 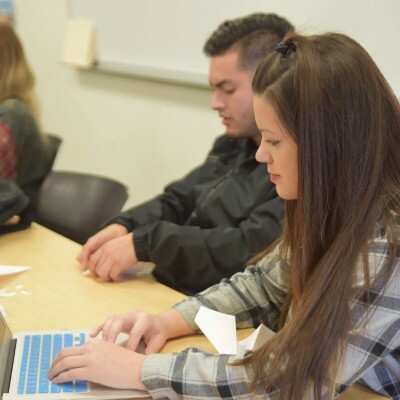 Conner is Cayuse, Umatilla and Nez Perce, and actively mentors young scholars in tribal cultural preservation. A well-published writer and speaker, she co-authored a chapter in the tribes’ history book “As Days Go By,” and contributed to “Lewis and Clark through Indian Eyes.” In 2007, she received the Ecotrust Indigenous Leadership Award for her work representing the CTUIR. “My ancestors and all the generations of my family have revered the Grande Ronde Valley and the home of EOU, as it is a magnificent place of abundance to our Cayuse people,” she said. A long-time Eastern Oregonian, Conner graduated from Pendleton High School and returned home after building a career across the country. 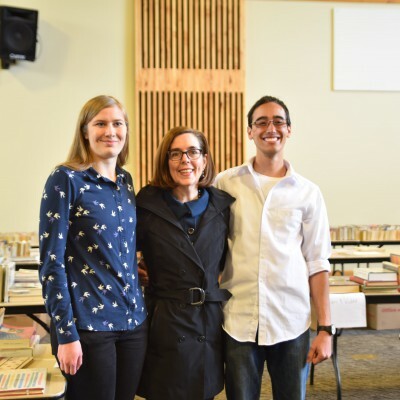 She earned her bachelor’s degree from the University of Oregon, and went on to graduate from Willamette University’s Atkinson Graduate School of Management. During 13 years at the U.S. Small Business Administration, Conner progressed from an internship position to the Sacramento District Director. Before that, she spent five years at a nonprofit in Seattle, working with Indian education projects throughout the Pacific Northwest. The value of education runs deep in Conner’s family history. “One hundred years ago, my grandfather returned from WWI and he didn’t yet have the right to vote — that came in 1924,” she said. Her grandfather asked to take post-high school studies in drafting and surveying at a government boarding school, but, Conner said, “his chance to learn was denied. He was told to stay home and learn to farm.” Nonetheless, he helped begin the Indian Festival of Arts that preceded EOU’s longstanding Indian Arts Festival and Pow Wow. In 2015, she joined EOU’s inaugural Board of Trustees. Earlier this year she joined the Oregon Community Foundation Board of Directors, where she has served on the organization’s Eastern Oregon Leadership Council. Conner is also a member of the Ecotrust Board of Directors, the Tribes’ Land Acquisition Committee and the Tamkaliks Celebration Committee. Conner’s speech, and the entirety of the commencement ceremonies, is available to view at livestream.com/eou.